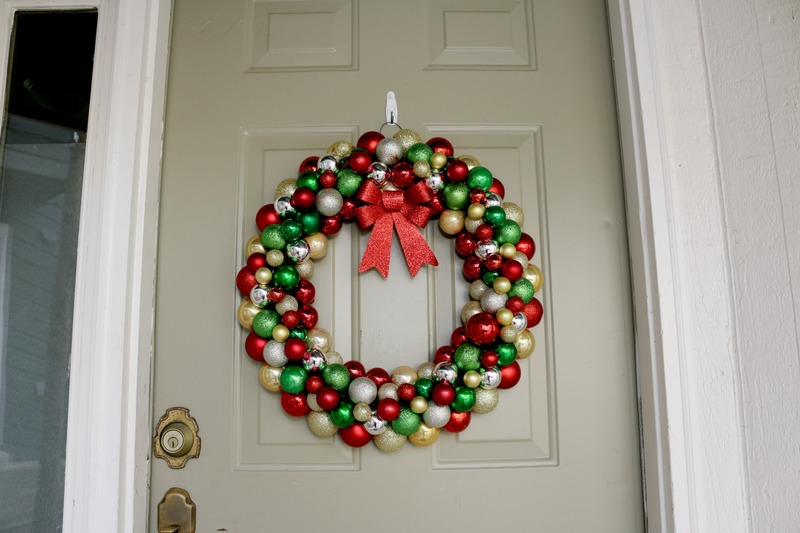 Directions: I decided to my wreath with only 4 colors (green, red, silver, gold). I also used ornaments that were shiny, as well as glittery. Start by creating a pattern with the large large ornaments and placing them along the outside edges of the wreath ring. Once you have a pattern set, begin gluing them onto the ring. I recommend using a low heat setting. Repeat step 1 and glue ornaments to the inner part of the ring. Now you can start gluing ornaments to the top and middle of the ring until you have filled it all up. Once you have no more room for large ornaments fill in any gaps with the smaller ones. How to make a Christmas Tree funnel – It’s so easy!